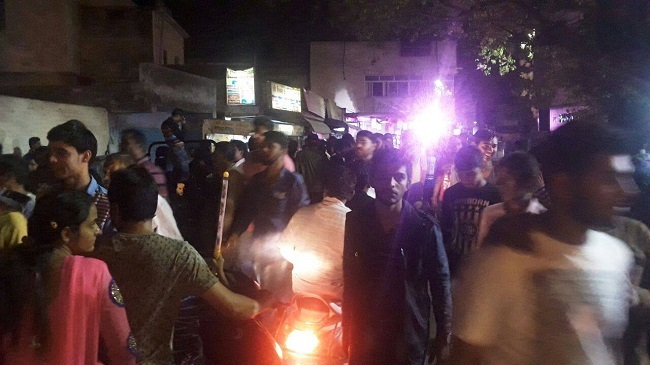 Today on 15th day of fasting, Patidar leader Hardik Patel refused to break his fast. Agniveshji and Acharya Pramod requested him to do parna but Hardik could not accept their request. 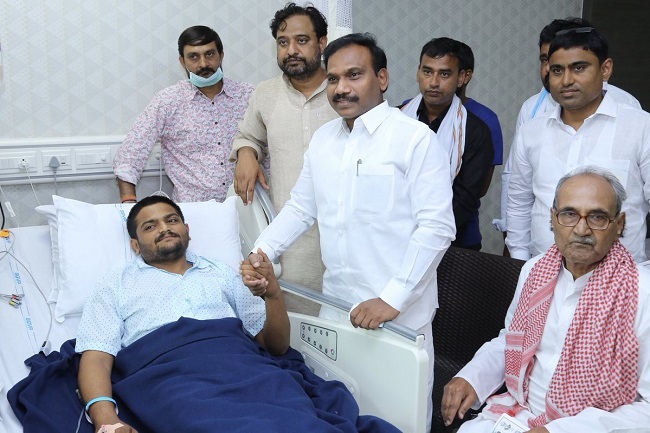 A few political leaders including A Raja of DMK and Sharad Yadav of LJD Loktantirk Janta Dal meet Hardik and inquired about his health. 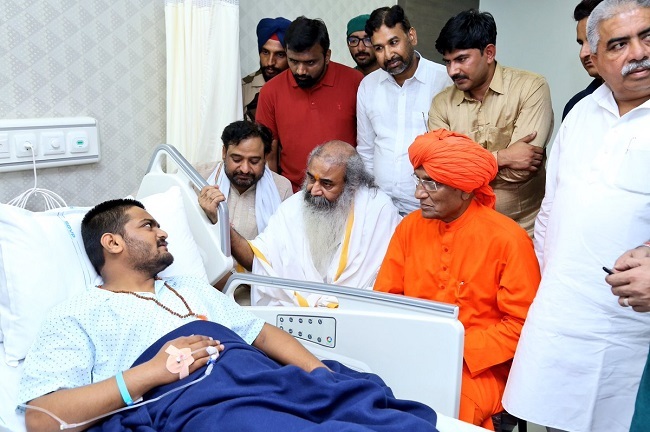 Yadav offered water to Hardik. He has been fasting for reservation to Patidars and loan waiver to Gujarat farmers. Through his official twitter Hardik said that I would not end up my life for those who wants to finish me. 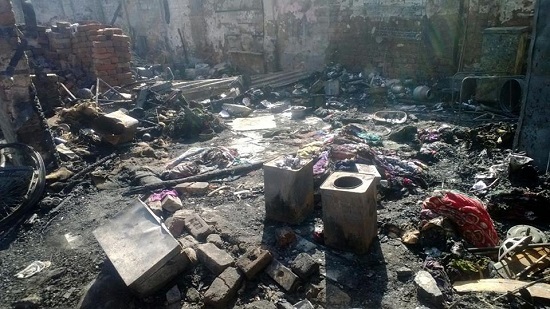 Today in Ahmedabad, fire was reported in 5 huts at Jasodanagar area near Cadila over bridge. Fire brigade rushed to the spot and brought situation under controll. Big loss of property of hutments. Today in Valsad, 12 persons were affected in toxic gas leak in CST split company at Vapi. GIPC police reached the site. Due to gas leak eyes were burning of the workers.